The first time I saw David Bowie in concert was at the Pacific Coliseum in early ’76 on the Station to Station tour. While it was an entrancing show—all blinding white light and Earl Slick’s biting, feedback-laden guitar—the Thin White Duke’s performance was clinical and detached. A Reality Tour was recorded in November of 2003 at the Point Depot in Dublin, Ireland, and it shows the chameleonlike rock legend exuding a much more outgoing vibe. “I hope you got, like, sleeping bags and tents, ’cause this might be a really long show tonight,” he tells the audience early on, and he wasn’t kidding. The 33-track double disc clocks in at around 155 minutes, spanning Bowie’s career from his 1971 hit “Changes” to his then-current Reality CD. Accompanied by a crack band that includes guitarists Slick and Gerry Leonard, bassist-vocalist Gail Ann Dorsey, keyboardist-vocalist Catherine Russell, drummer Sterling Campbell, and keyboardist Mike Garson—noted for his manic piano playing on the title track of Aladdin Sane—Bowie opens the show with the familiar riff of vibrant crowd-pleaser “Rebel Rebel”. But A Reality Tour is far from a live “greatest hits”; there is no sign of “Space Oddity”, “Let’s Dance”, “Young Americans” or “Golden Years”. ”You’re not too old for a sing-along are ya?” jibes Bowie. “Yeah, well, let’s see.” The playfulness continues when Campbell hammers out the familiar drum intro to “Young Americans”, only to have “All the Young Dudes”—the 1972 hit Bowie wrote for Mott the Hoople—pop up instead. Not one to hog the spotlight—entirely, anyway—Bowie gives Dorsey ample room to display her vocal chops on his collaboration with Queen, “Under Pressure”, and she steals the show. 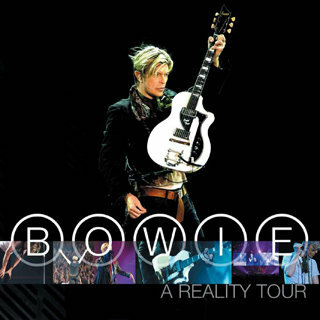 Longtime Bowie producer Tony Visconti mixed A Reality Tour, so it’s no wonder the sound production is first rate. The only reason this primo package doesn’t earn a full five stars is because—although The Rise and Fall of Ziggy Stardust & the Spiders of Mars is well represented with three songs in a row—Bowie avoided anything from that other ’70s glam-rock masterpiece, Aladdin Sane. 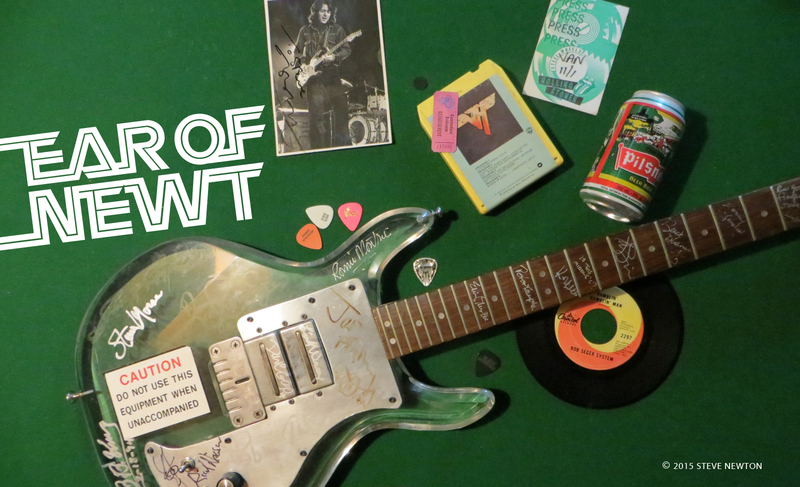 A few more reminders of underrated guitar genius Mick Ronson would have been appreciated.